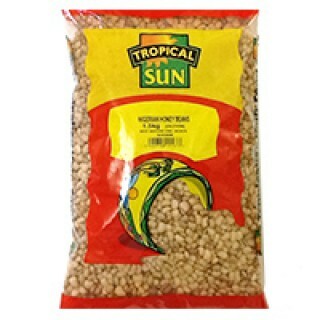 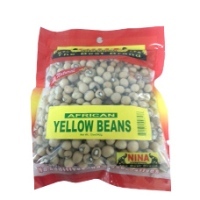 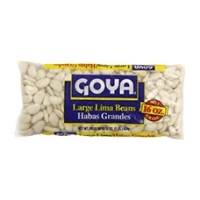 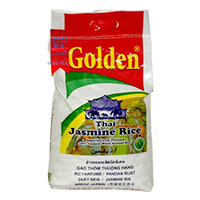 Tags: Honey Beans Oloyin 3lbs . 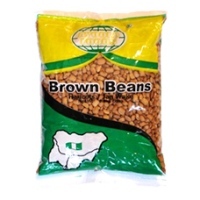 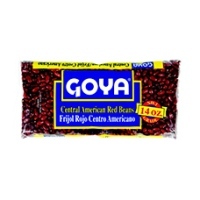 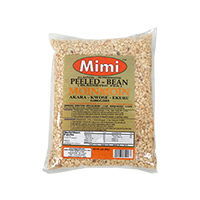 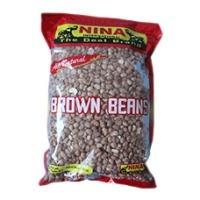 Honey Beans Oloyin 3lbs is naturally sweet brown beans. 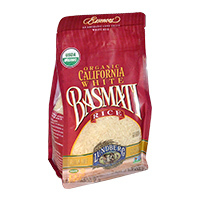 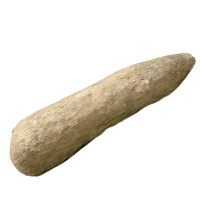 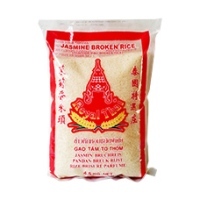 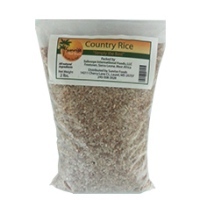 This African food as well as Caribbean food and Latino food can all be ordered online.